I ordered yet another suit from Brook Taverner and again it arrived in good time and fitted perfectly. Many thanks. Easy ordering, prompt delivery, quality product and a good fit. I am not 'slim fit' so it is nice to find a Company who cater for people like me, who do not want the 'modern' styles now seemingly favoured by M&S, TM Lewin et al. 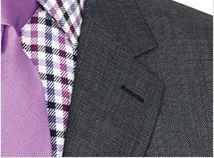 Their suits are good quality for the price and their shirts are excellent - as good as Lewin and even Pink. I would recommend this firm to anyone. Good value for money. Very quick and efficient deliveries and any problems are dealt with immediately. 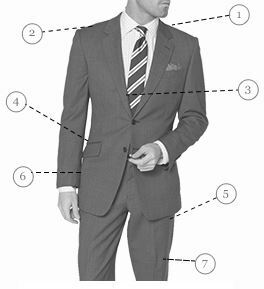 I mostly wear Brook Taverner suits - I like the fit, they look and feel expensive without breaking the bank, and I prefer to buy them direct. Excellent and prompt service from ordering to delivery. Quality material and finish of garment first class. Sizes very precise with no allowance for slight variations although elasticity in material will help with wear. Quick delivery. No hassle returning of goods. Quality product. Website is Easy to use and has a wide range of suits on offer. Delivery was very speedy and the suit was well packaged. Will use again. Brook Taverner have been brilliant. I have recently purchased two suits. They arrived when they said they would. Unfortunately one of the jackets was too large, so I sent it back and within two days it was back. I will defiantly deal with Brook Taverner again! Super fast delivery of a great product. 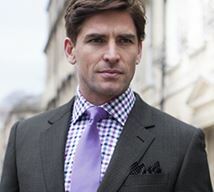 We have been buying Brook Taverner suits and shirts for 3 years at least and they never fail to impress. Good prices, good products and good range of sizes and options. Delivery reasonable and within the time specified ! 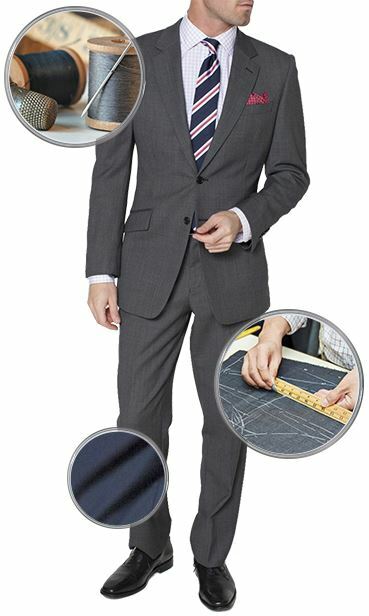 Having bought successfully on a number of occasions in the past I ordered a suit for my son. Delivery was as usual swift. Whilst the suit was not to his taste when returned using the free returns the refund credit was processed quickly. Good products and service and well wort a try! Very happy with my suit. Good quality, excellent price, speedy delivery. I am also very pleased with free hemming service. Good deals accompanied by excellent service. No complaints at all. 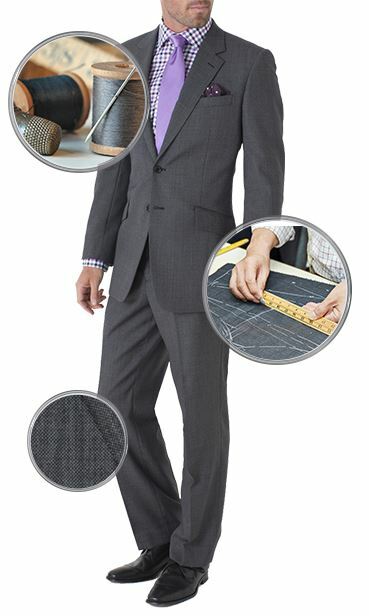 Is there any logical reason why the Epsom suit jacket is not available in the same larger sizes as it’s grey equivalent? Unfortunately the Navy Epsom jacket is only manufactured up to size 50R. Do your suits have a canvas half-lining? All of our suit jackets have a floating chest piece.